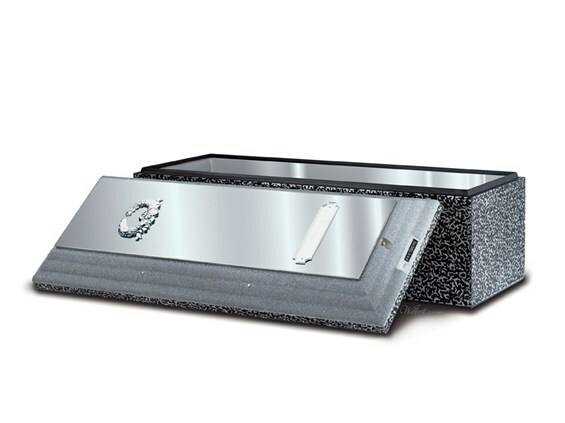 Pre-paying your funeral reduces stress and financial burden on your loved ones after your passing. We can co-ordinate a payment plans that suits your needs, from a single payment plan to monthly bank account withdrawals. By pre-paying your funeral you eliminate your family second guessing on if they have spent too much or too little on your funeral. Pre-payment also protects you and your family from inflation. Each year thousands of people decide to pre-plan and pre-pay their funeral, these plans are designed to be flexible and can accommodate the many changes that often occur in people’s lives.